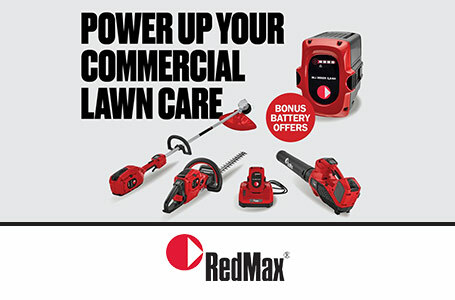 RedMax allows the homeowner to “mow like a pro" with a residential unit featured like a professional mower. With high performance engines and 10 gage fabricated decks, the RZTs are up to the task season after season. An 18" high-back seat keeps the operator extremely comfortable and a tubular frame assures long term durability. 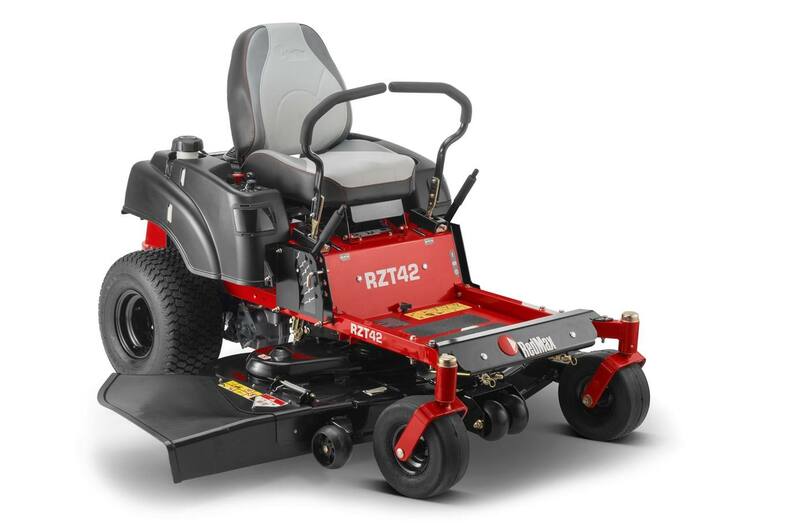 Easy to service, easy to operate and designed for the long haul, the RZT provides satisfaction year after year. 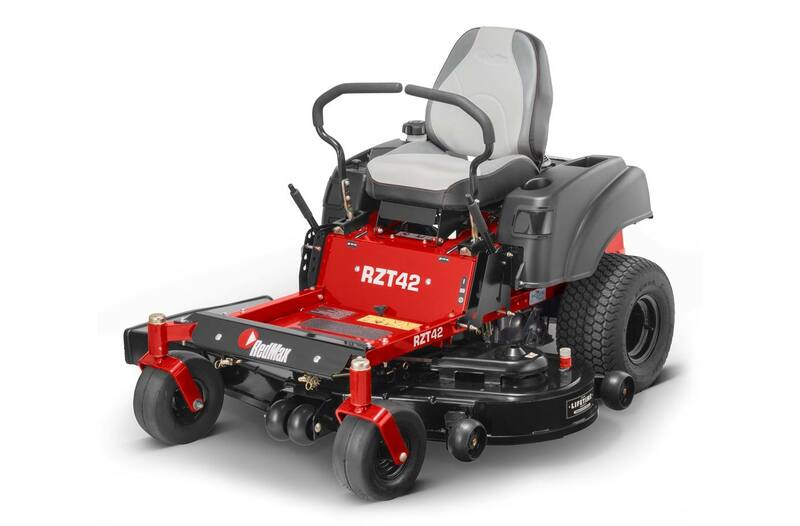 Easily accessorized for your specific mowing needs, the RZT is ready for any mowing requirements. 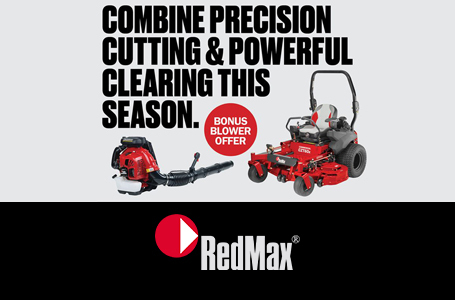 Zero-turn steering system: Individual, hydraulic wheel-drive provides very precise maneuvering and allows the mower to rotate around its own axis. The result is increased productivity. Kawasaki engine: The Kawasaki FX series engine is an overhead valve engine with full pressure lubrication and spin-on oil filter. It combines exceptional power and torque with fuel efficiency and reduced emissions.